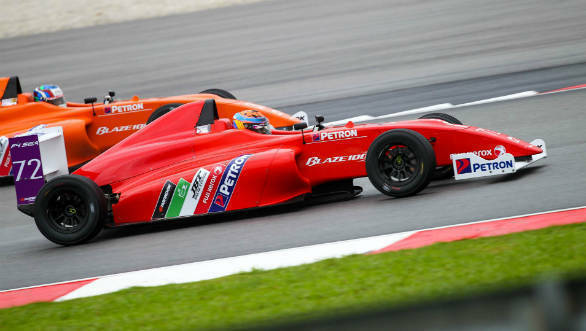 There is more motorsport action from the MMRT near Chennai this month with two rounds of the FIA Formula 4 South East Asia Championship and the Caterham Motorsport Championship (Asia) being held over back-to-back weekends from August 31 to September 2 and September 7 to 9. The F4 SEA championship will consist of six races over the two weekends, with 12 to 14 drivers on the grid. The Caterham event will have two categories of racers, the 420R and the Supersport, having nine contenders in the fray. The Formula 4 SEA Championship is a global series now in its third season. There are 24 races spread over eight rounds in Malaysia, Thailand and India, with the winner being awarded 12 FIA Super Licence points. The cars are built around an FIA-homologated Mygale carbon-fibre monocoque chassis and are powered by a Renault F4R 2-litre FIA-homologated naturally-aspirated 4-cylinder engine with 162PS. 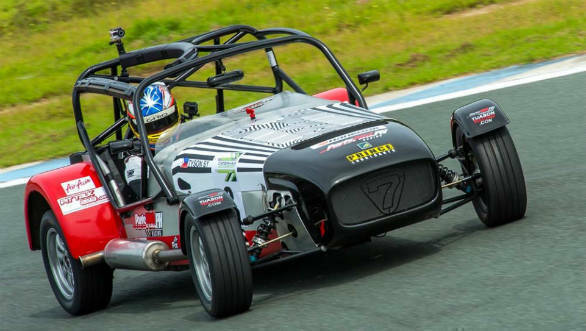 The Caterham Championship (Asia) is an off-shoot of the UK series with the aim to provide access to drivers in the region. The Caterham lightweight (530 kg) race-proven Series V factory-built race cars in this event run a 2.0 litre, dry-sumped engine with 213PS in the 420R class and a 1.6 litre Caterham Motorsport engine putting out 140bhp (Supersport class). This is open to anyone with a National C or higher licence while also offering an arrive-and-drive package for those looking for an introduction to motorsport. Peter Thompson, F4 SEA Promoter, said: they are looking forward to their first F4 SEA race in India with a double-header at the Madras Motor Race Track in Chennai. Meritus.GP (the exclusive F4 SEA race engineering supplier) started their Asian adventure in 1996 with Narain Karthikeyan at this very track. Narain was the first of eight F1 graduates from the Meritus GP team.